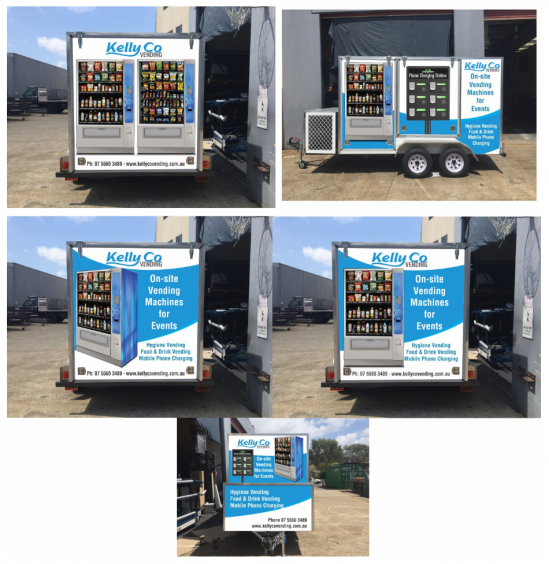 On-site vending machines purpose-built for events, festival & functions. Give your patrons the ultimate in care and convenience. 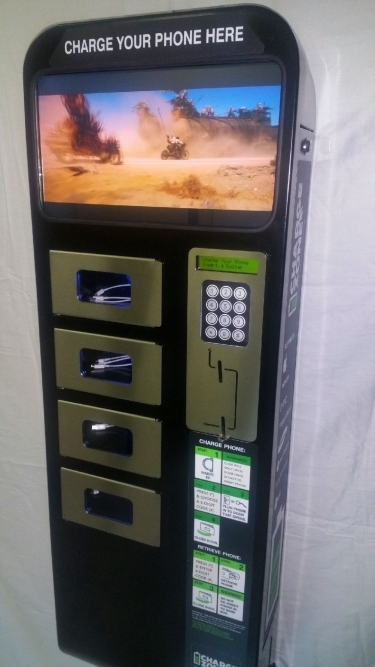 Machines are pay-wave capable and can be custom stocked to suit your clientele. Everything from hygiene products like panadol, tampons, nappies, lip gloss and mints to snacks, drinks, healthy food options – the choice is endless. Make your event memorable by providing your guests with the ultimate in customer care!